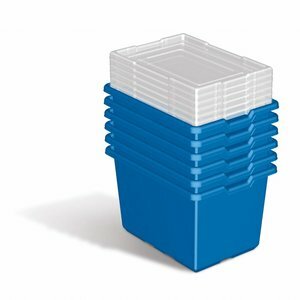 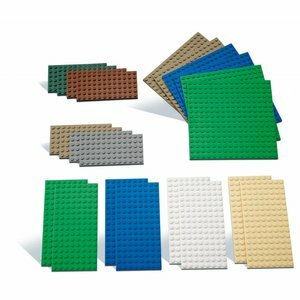 This LEGO base plates set 9388 includes no less than 22 LEGO building plates adding value to your existing sets by providing a firm foundation for any type of building project. 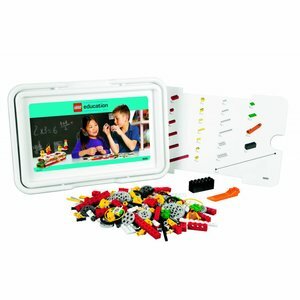 LEGO 9387. 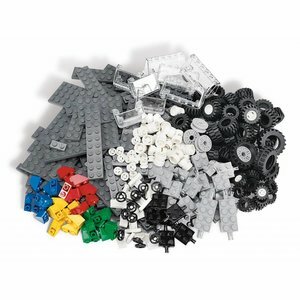 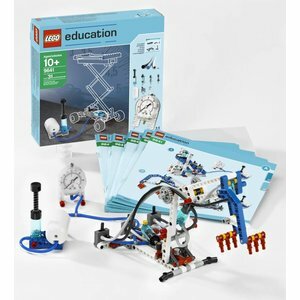 Combine this LEGO wheels set with standard LEGO bricks and build the most beautiful vehicles. 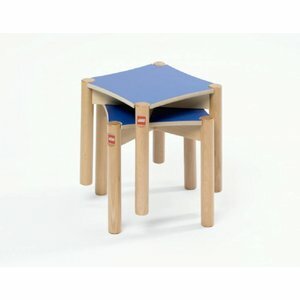 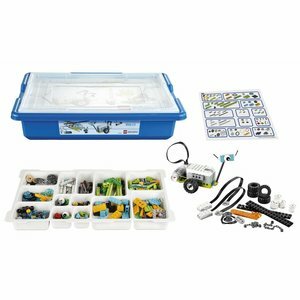 Let children build all sorts of vehicles and add mobility to their constructions. 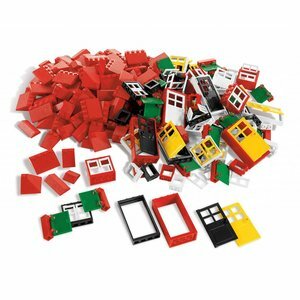 This LEGO doors and windows set 9386 gives you a huge variety of windows with shutters, doors and roof tiles. 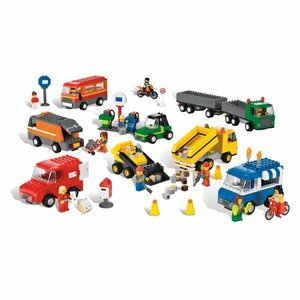 Everything you need to give your constructions the finishing touch. 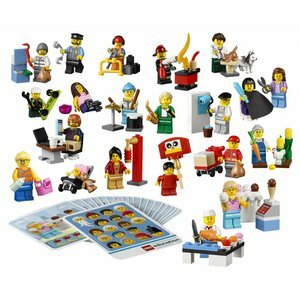 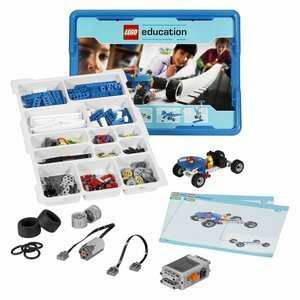 No less than 21 detailed LEGO community minifigures (LEGO 45022-9348) will help you learn about a variety of professions and professionals. 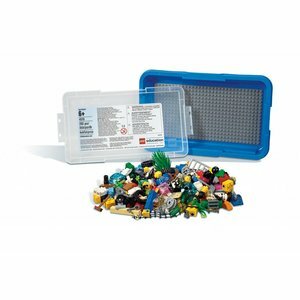 Add even more life and spice to your bustling LEGO collection! 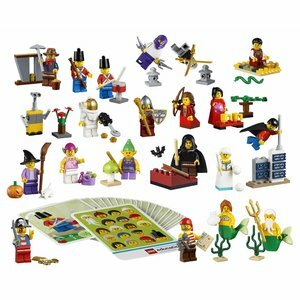 This LEGO 45023 historical minifigures set features a variety of 21 minifigures that enable children to create and act out beloved fairytales and popular themes from earlier days. 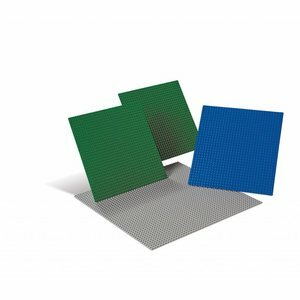 This LEGO basic bricks set 45020 contains no less than 1,000 bricks. 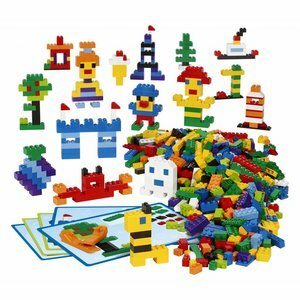 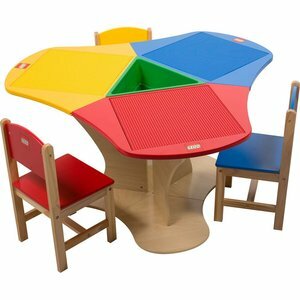 Allows children to use their creative skills and make all sorts of life-like or imaginary figures, objects and buildings. 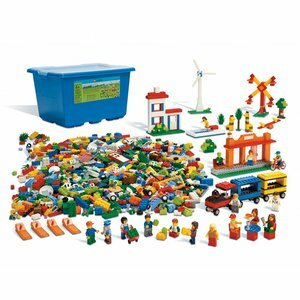 This extraordinary LEGO brick set 9385 is with its 1,207 elements, the biggest LEGO basic set available. 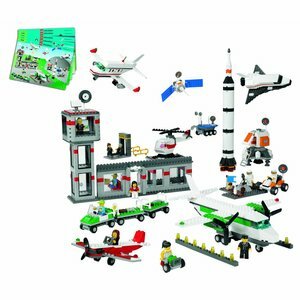 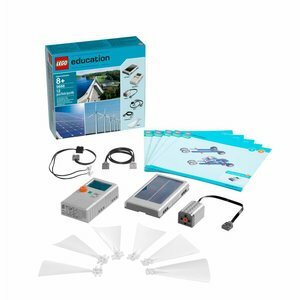 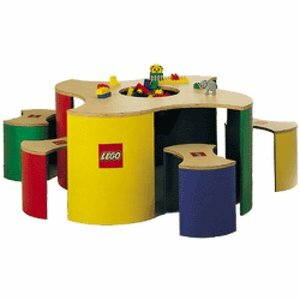 Guaranteed to spark children's imagination to build a wide variety of settings, models and characters.